What has happened to Marchello’s Restaurant? – Wichita By E.B. Home Italian What has happened to Marchello’s Restaurant? 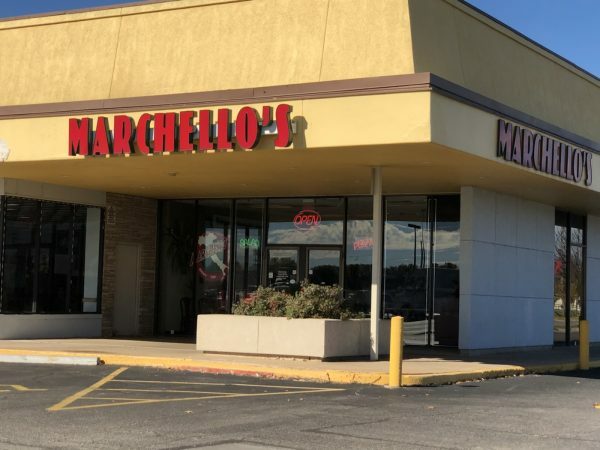 What has happened to Marchello’s Restaurant? So the title of this blog is ‘What has happened to Marchello’s Restaurant?’. We aren’t trying to imply that they closed. What we are wondering is why has it suffered over time? One our first visit to Marchello’s seven years ago, we really enjoyed it. 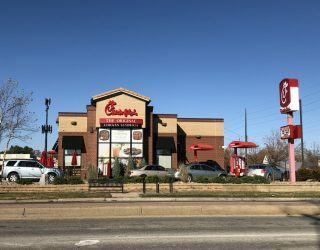 The value was great, the service was excellent and the food was a pleasant surprise. But on our most recent visit to Marchello’s, it seems as though everything had suffered. It was an impromptu visit after playing a round of golf. 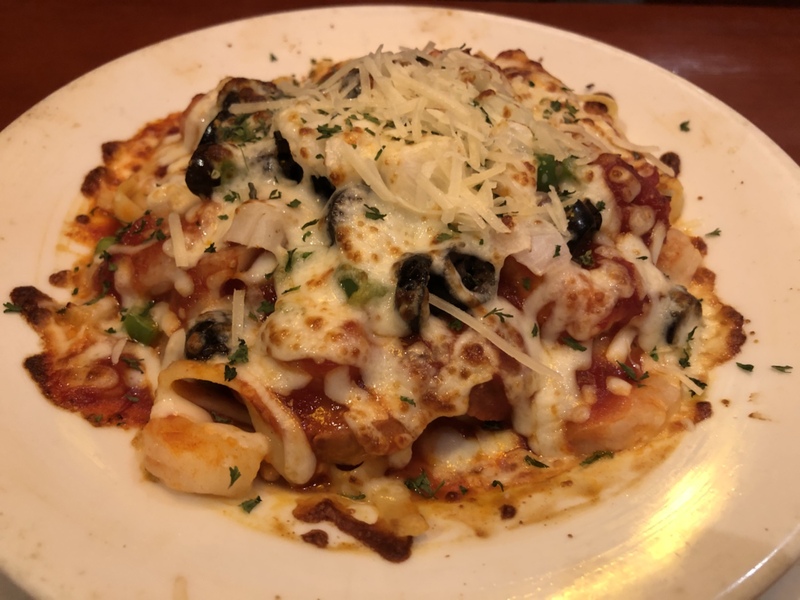 We figured why not gorge ourselves with some Italian food? Our visit started off with a quick visit to the salad bar. It was very basic with limited options. But for $1.99 added on to the price of our meal, we weren’t complaining too much. 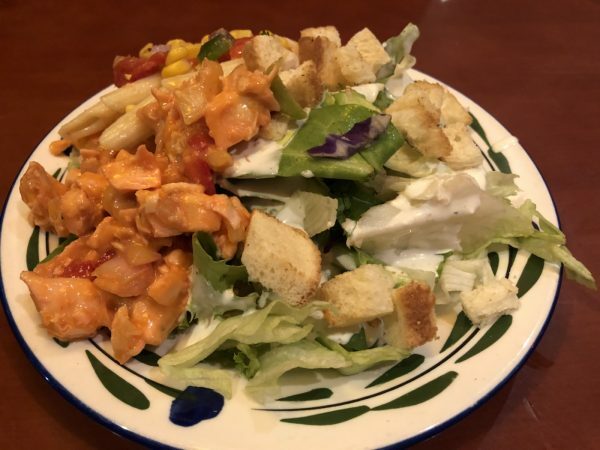 My girlfriend had the Jambalaya (Chicken, shrimp, sausage, onions, green peppers, black olives, and spicy marinara on fettuccine with melted cheese and scallions) while I had the Taste of Italy (A trio of fine pasta, meat lasagna, fettuccine with chicken, and seafood ravioli with Alfredo sauce). It took a long time for our food. Longer than any of our other visits to Italian restaurants. We looked around the place and it wasn’t all too busy. We might as well gone out and played another round of golf before our food arrived. Once it was done and we started digging it, we were ultimately left with a feeling of “meh”. The Jambalaya wasn’t all too special. The spicy marinara sauce had more of a sweeter flavor than anything else and it just wasn’t good. 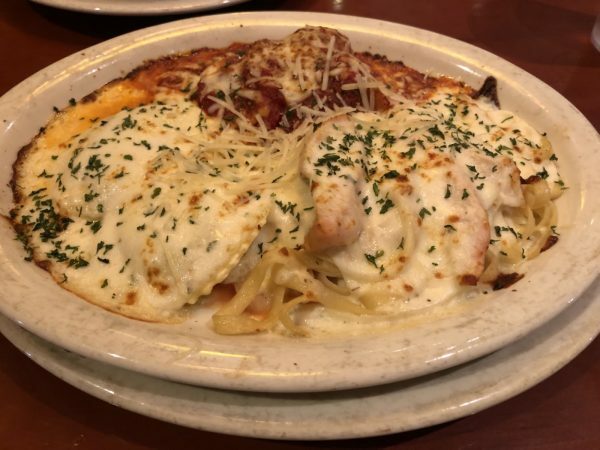 Only the fettuccine with chicken stuck out as delicious out of the Taste of Italy. The meat lasagna was very basic while the seafood ravioli was way too fishy for my taste which was surprising given there was barely any actual seafood in the ravioli. It was just a dull dinner that we found to be mediocre. Marchello’s used to be a great place to go to for their value. One meal was nearly $14 and the other $11. That was pretty close to par with many other competitors in town. Marchello’s used to be a spot I’d rave about and recommend to others for their value, service and quality. But with increased prices and a drop in quality and service, I can no longer vouch for them. If it’s one thing Marchello’s and I have in common, it’s that time hasn’t been good to either one of us. On to the next Italian place.